Some of the best tech devices for youngsters are those which encourage them to explore the physical world in exciting, new ways, rather than endorsing prolonged screen time. We’ve seen a whole range of these on offer in recent months including Hackaball and Moff. 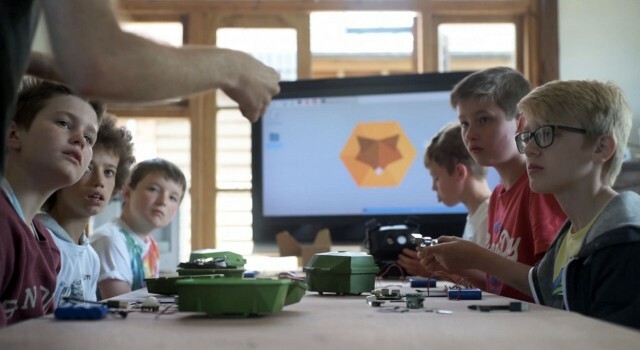 Now, from the UK, Naturebytes is an organization which aims to inspire in youngsters a combined passion for technology and nature through maker kits, which move tech learning into the great outdoors. 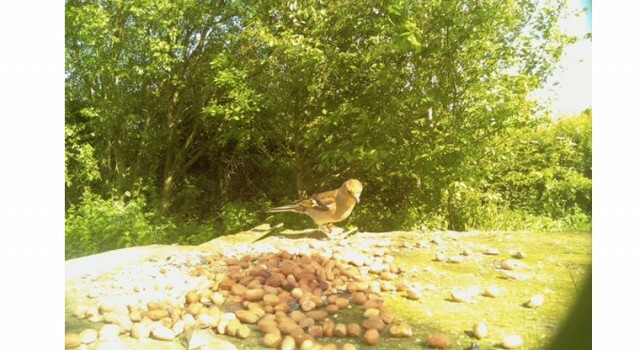 Naturebytes latest product is The Wildlife Cam Kit, which the user constructs into a Raspberry Pi-powered, heat-sensitive camera, that can be used to take stealthy HD pictures of garden wildlife such as hedgehogs, squirrels, foxes and cats. The kit includes components such as a Raspberry Pi computer, Pi Cam, sensors, weatherproof case, batteries and chargers. 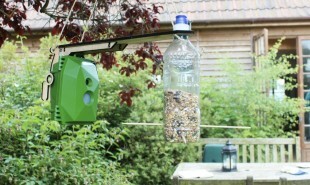 Users put together their own wildlife camera, all the while learning skills including computing, coding and 3D design, before placing it in a good spot in the garden. The camera can capture HD still and moving images which can then be uploaded to the Naturebytes community via their website. Users can even attempt challenges set by various conservation organizations. Naturebytes are currently crowdfunding on Kickstarter, where pledgers can pre-order a Wildlife Cam Kit for GBP 95 for delivery in November. How else could computing skills be taught alongside an enthusiasm for nature?